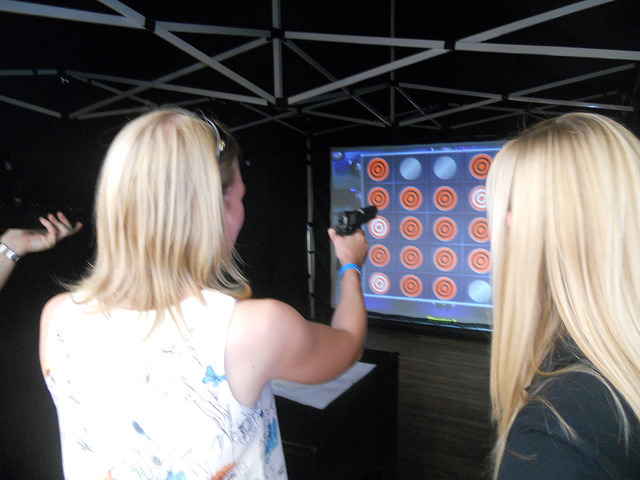 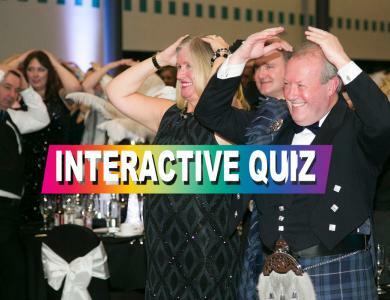 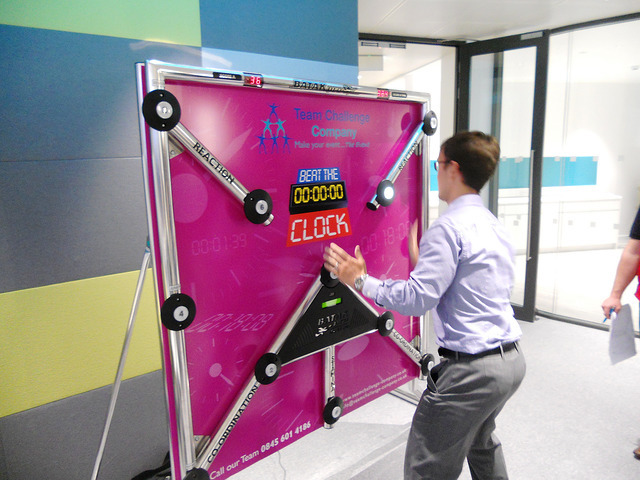 This event will encourage an afternoon or evening of high energy participation, and using fast moving head to head games, will create a real sense of enjoyment, competitiveness, and above all fun for you and your guests. 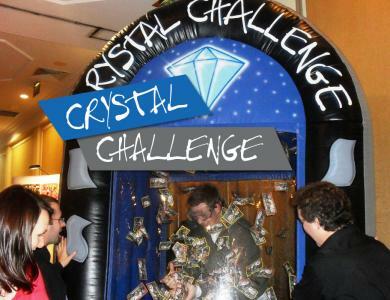 For these activities, your group will be divided into teams and will compete in a rotational format, taking their turn at each of the activities collecting points for their team as they go. 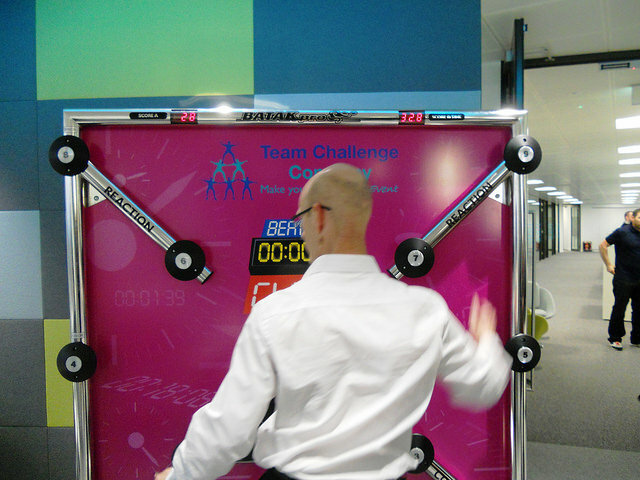 The team with the most points at the end will be presented with the Team Challenge Winners’ Trophy! Teams will compete head to head to achieve the ultimate reward of getting themselves into 'The Playoffs'. 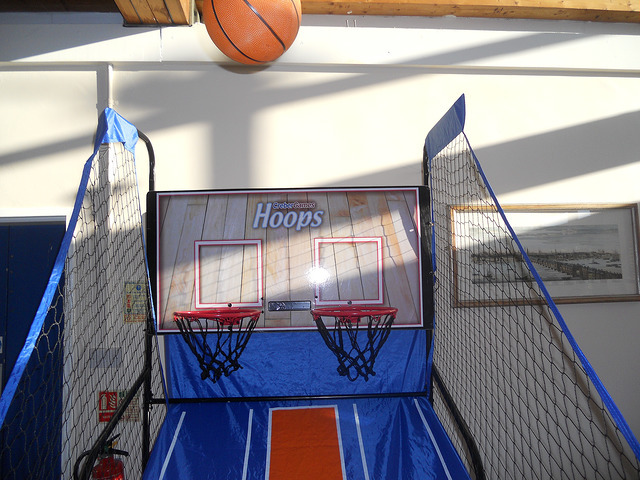 Ideal for your Indoor and Evening Entertainment to help you and your team party the night or afternoon away. 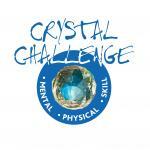 This event will encourage an afternoon or evening of high energy participation, and using fast moving head to head games, will create a real sense of enjoyment, competitiveness and above all fun. 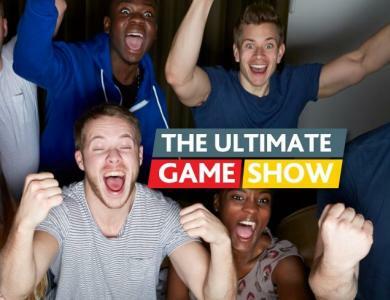 Choose from a great selection of exciting, fun and entertaining Indoor Entertainment games to suit all tastes and budgets and create your ideal games night. 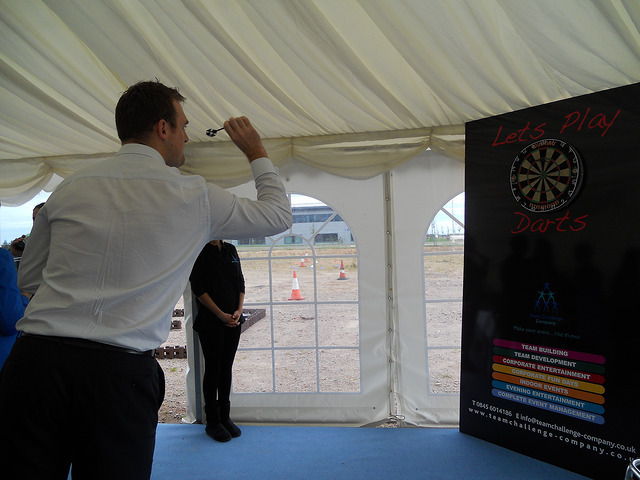 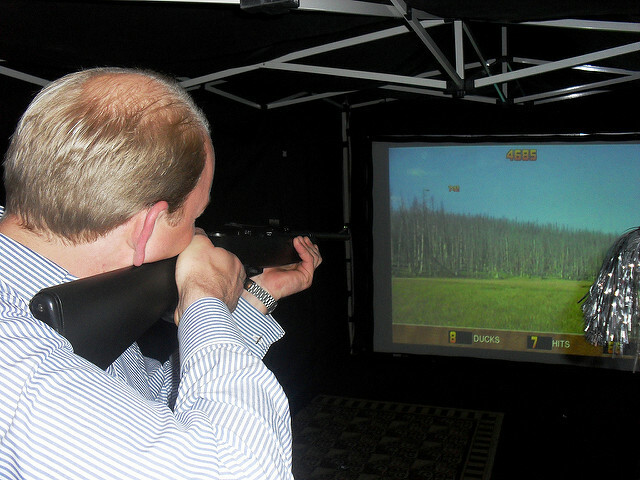 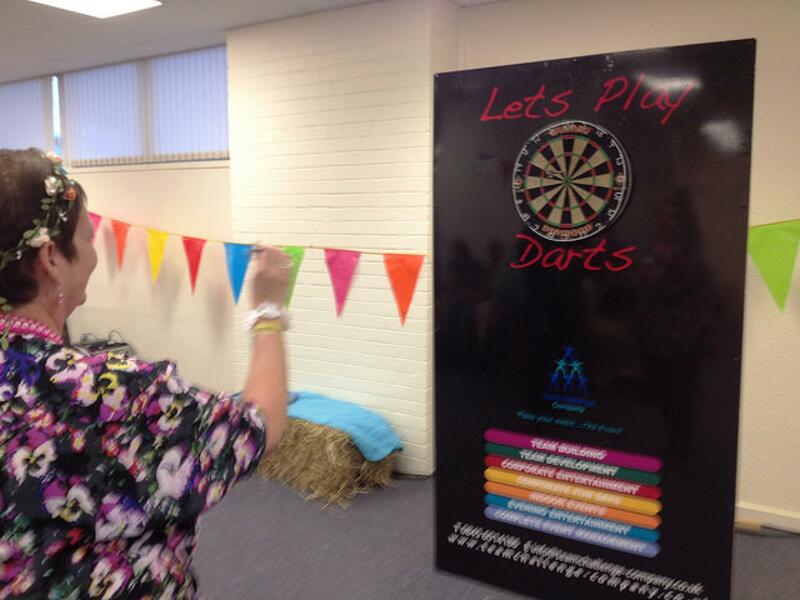 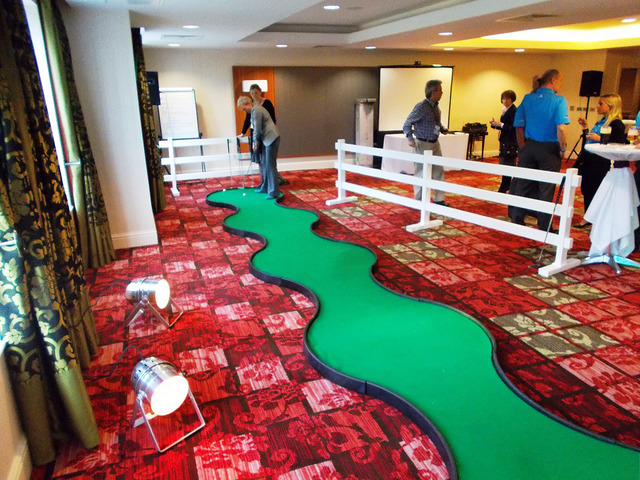 We offer a wide range of Indoor Games Mania Challenges so you can pick and mix in order to create your ideal indoor event package. 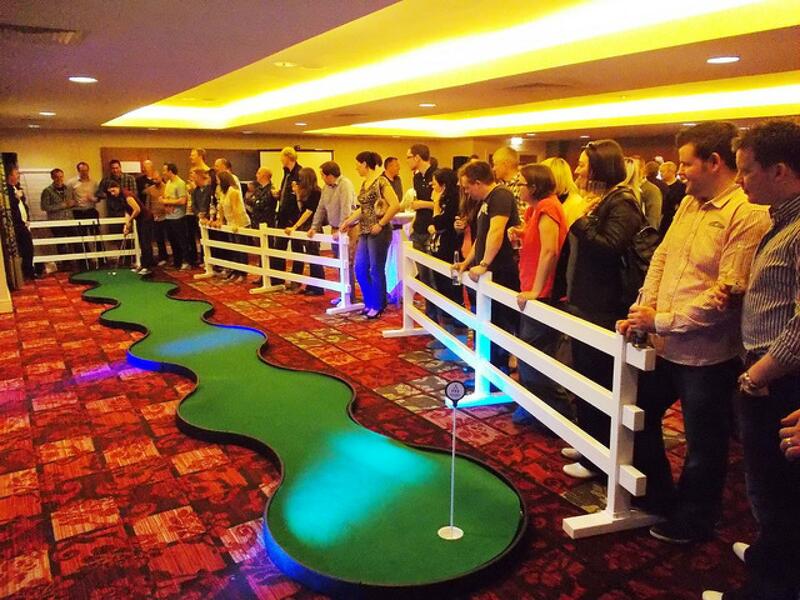 All of the Games Mania games, challenges and activities can be delivered at any venue, any where suitable to our Games Mania requirements, ensuring that your Indoor Team Building Experience is fun, convenient and productive. 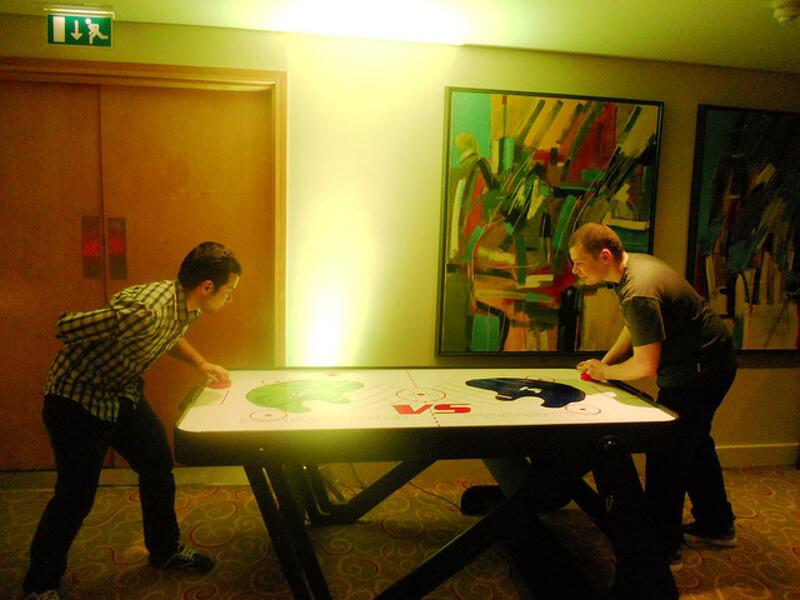 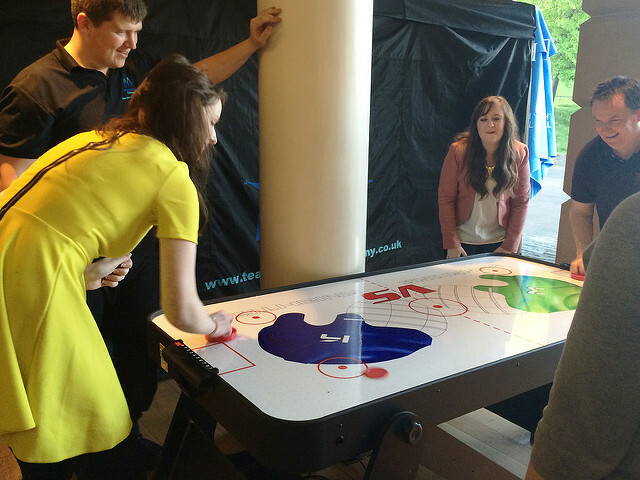 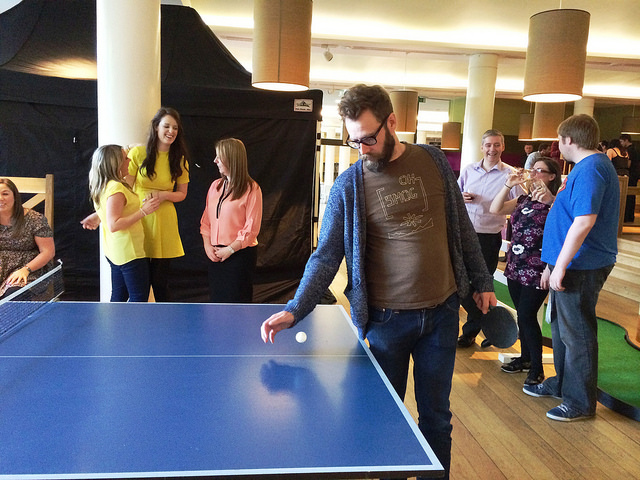 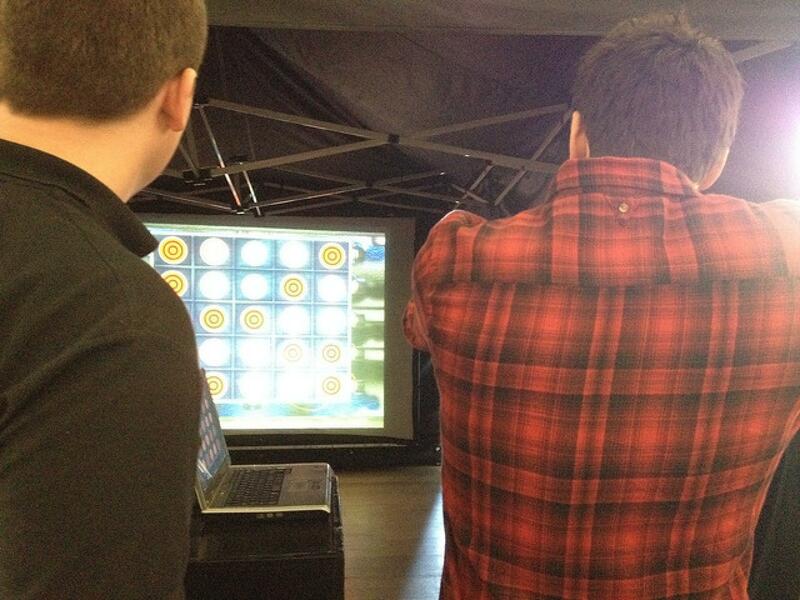 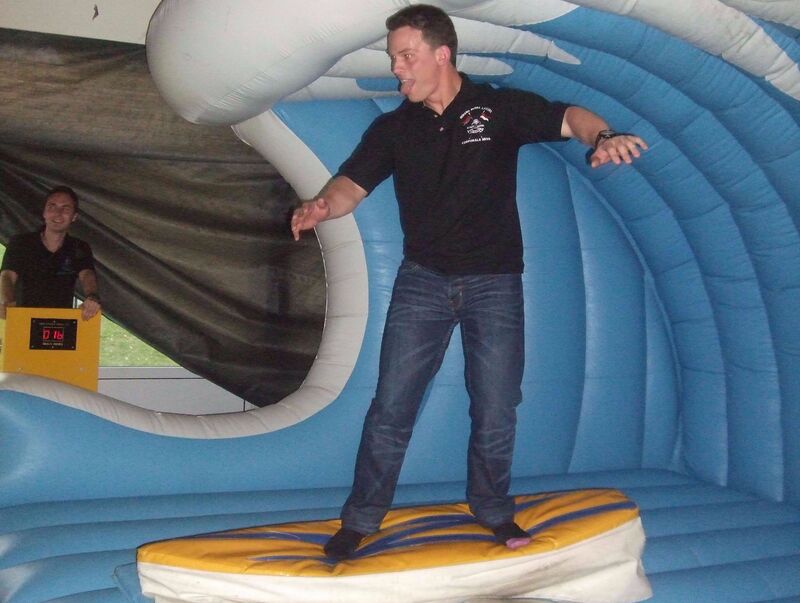 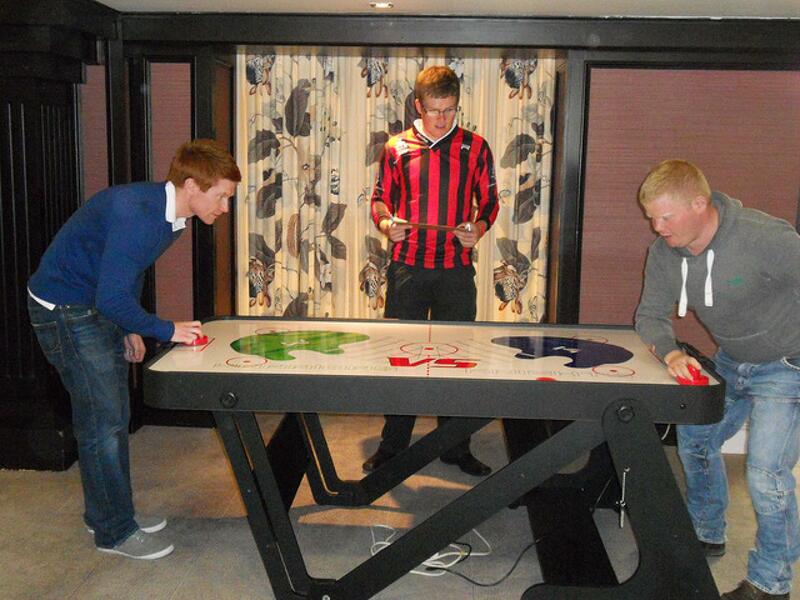 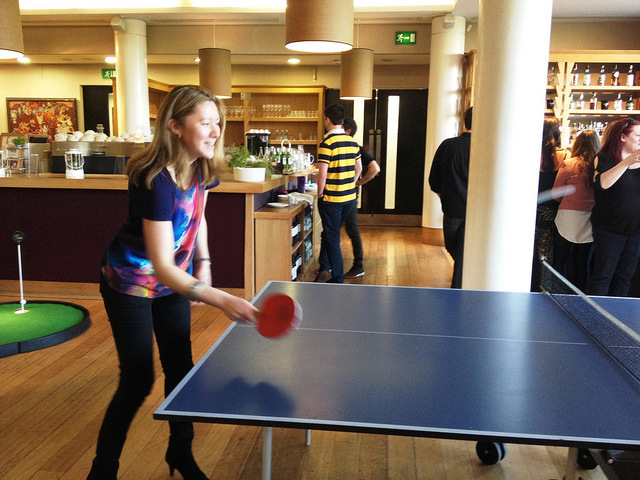 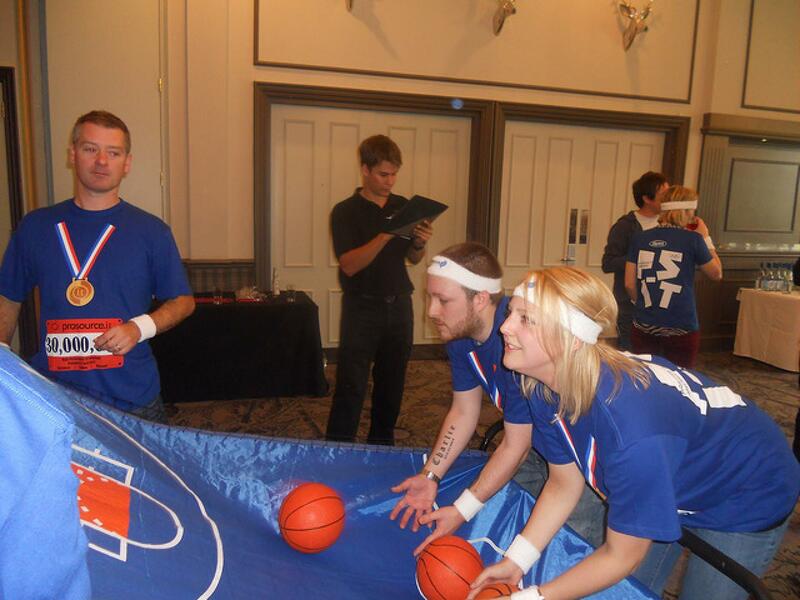 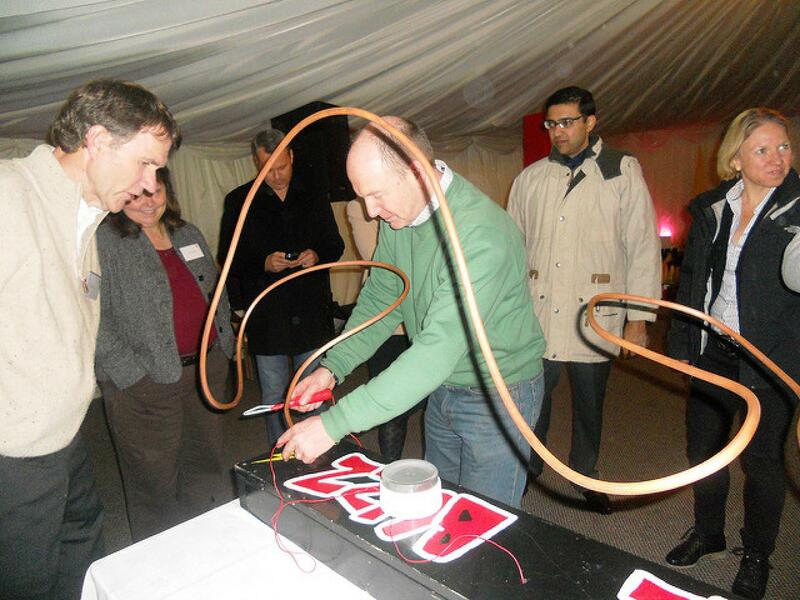 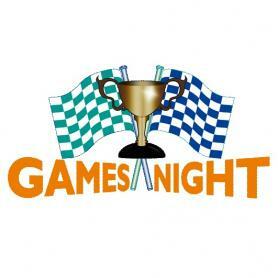 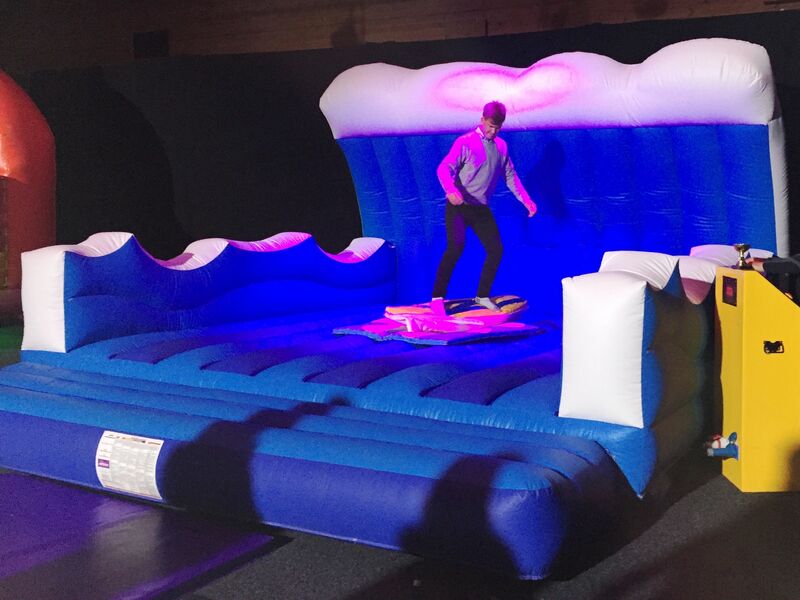 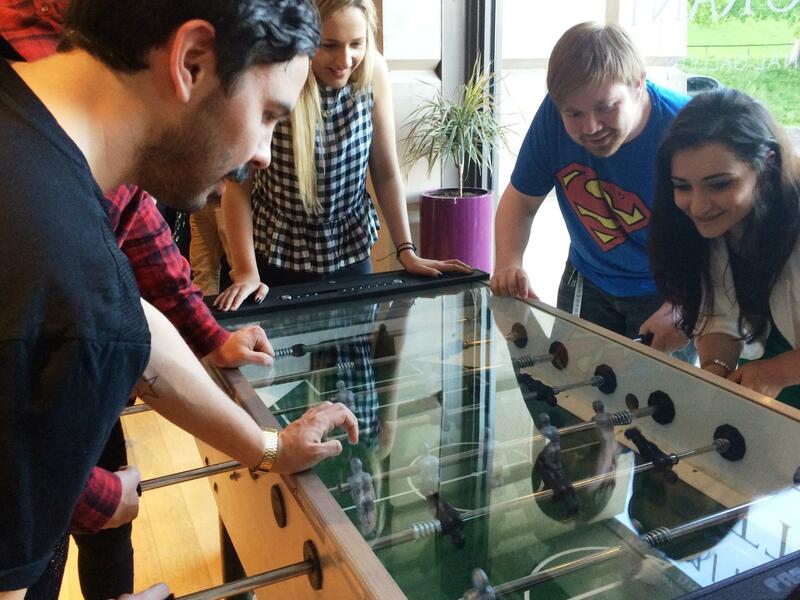 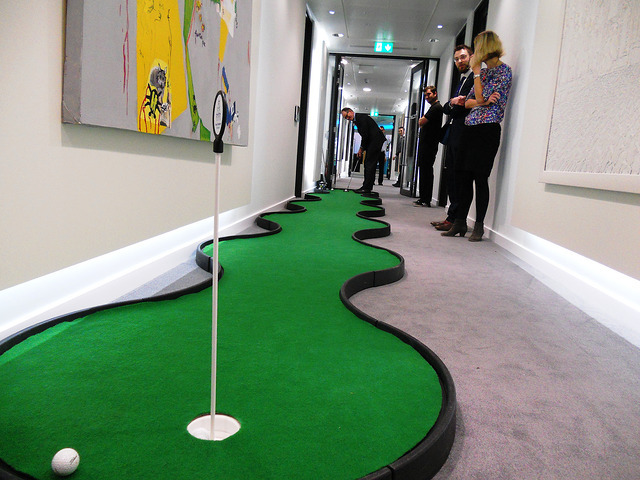 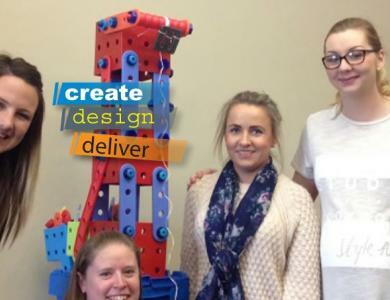 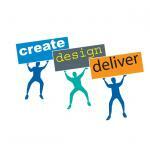 We can run the Games Mania in a team format or leave guests to go round the activities in a freestyle format.